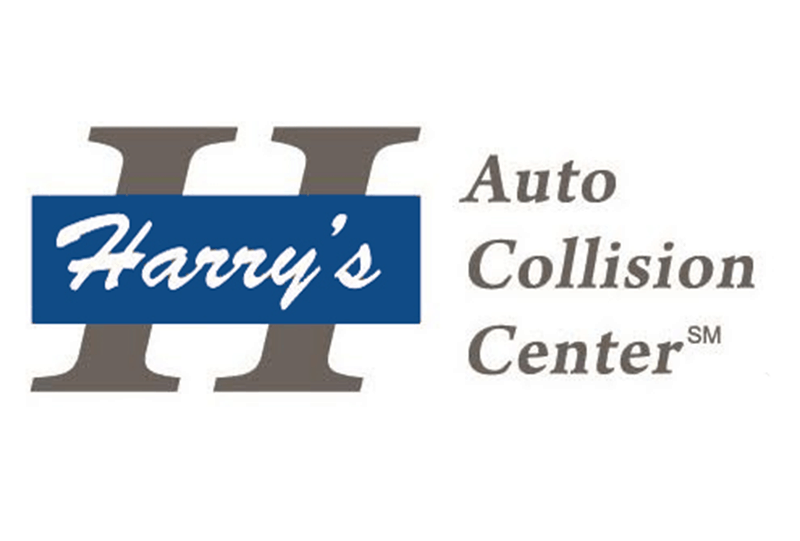 Harry’s Auto Collision Center is the only body shop that is both factory-certified and the exclusive body shop for O’Gara Coach Beverly Hills and Westlake Village for Aston Martin, Rolls-Royce, and Bentley, exclusive body repair facility for Jim Falk Lexus and preferred body shop for Beverly Hills Mercedes-Benz. In addition to factory certification for Aston Martin, Rolls-Royce and Bentley, we are one of the few body area shops factory-certified for Tesla and most major luxury vehicles including Mercedes-Benz, Lexus, BMW, GM and more. We work with all major insurance companies as a direct repair shop, offer convenient flatbed towing, and delivery of finished vehicles to your estate.